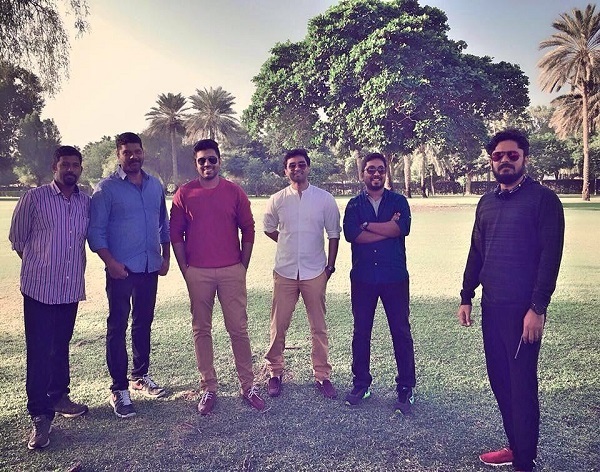 Actor Nivin Pauly and director Vineeth Sreenivasan of Malarvadi Arts Club and Thattathin Marayathu fame have teamed up for the third time for Jacobinte Swargarajyam.The film will mark the debut of a number of fresh faces including, Reba John, Ashwin Kumar, Aima and Stacen. 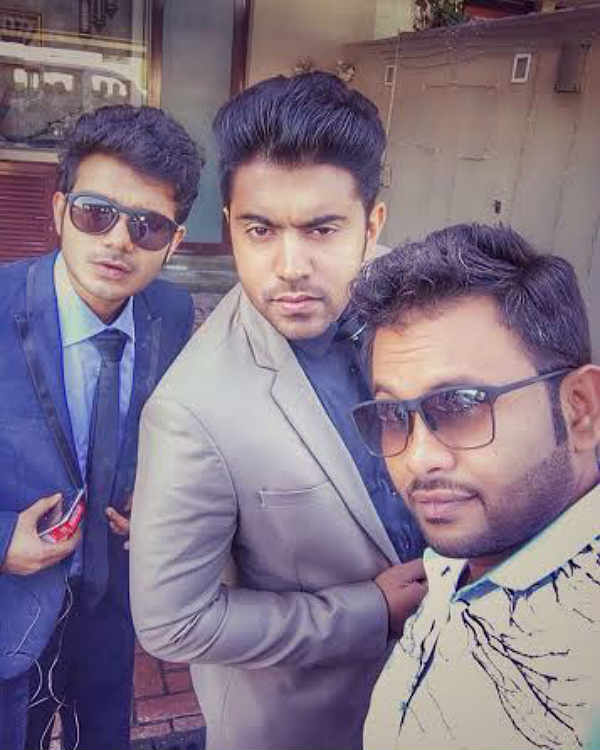 Jacobinte Swargarajyam also stars Renji Panicker, Sai Kumar, Sreenath Bhasi, Dinesh Prabhakar and Lakshmy Ramakrishnan in supporting roles. 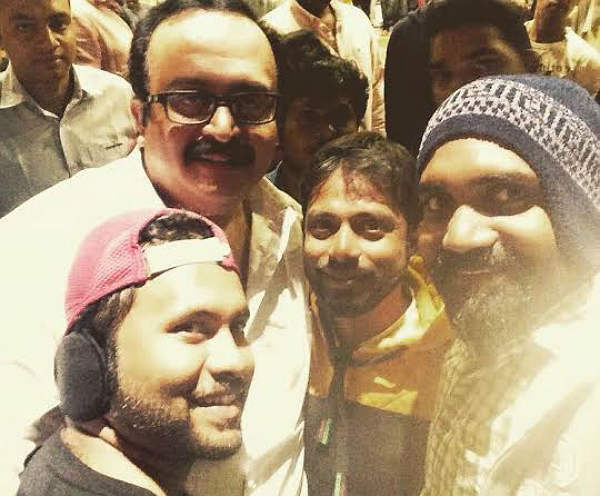 Dinesh Prabhakar is the casting director of the much-anticipated film. 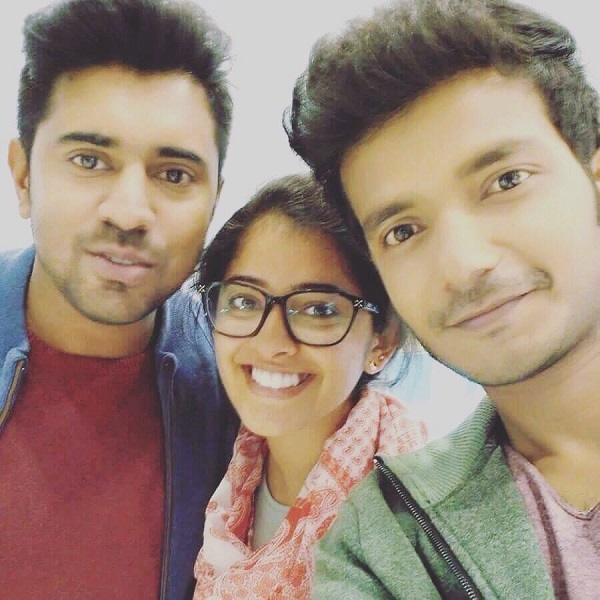 Also Read: Jacobinte Swargarajyam to release on 8 April. 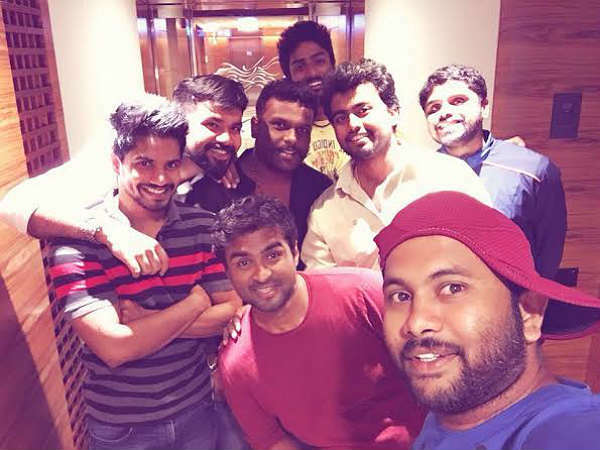 Will Nivin Pauly & Vineeth be fourth time lucky? 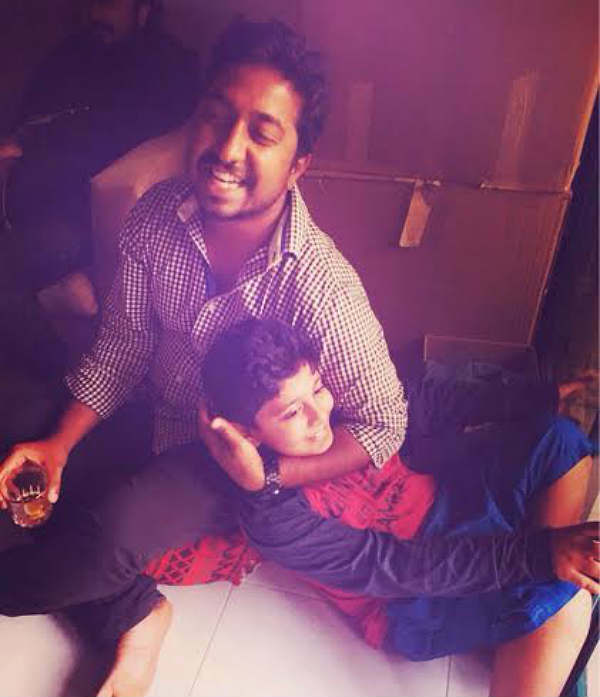 The film marks the debut of renowned comic actor, Aju Varghese as an assistant director. 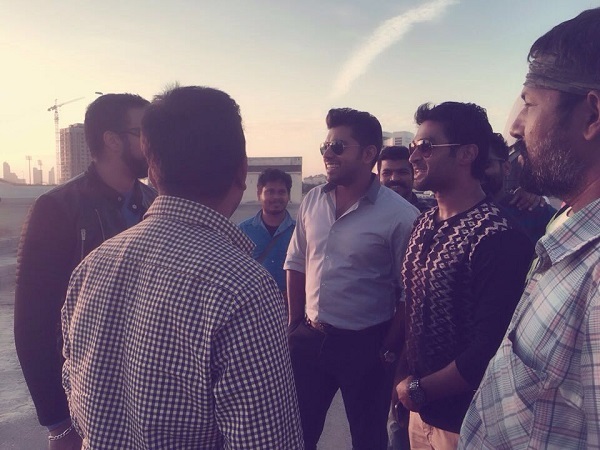 Jacobinte Swargarajyam revolves around the life of a UAE-based family and the relationships between the youngsters as well as their parents. 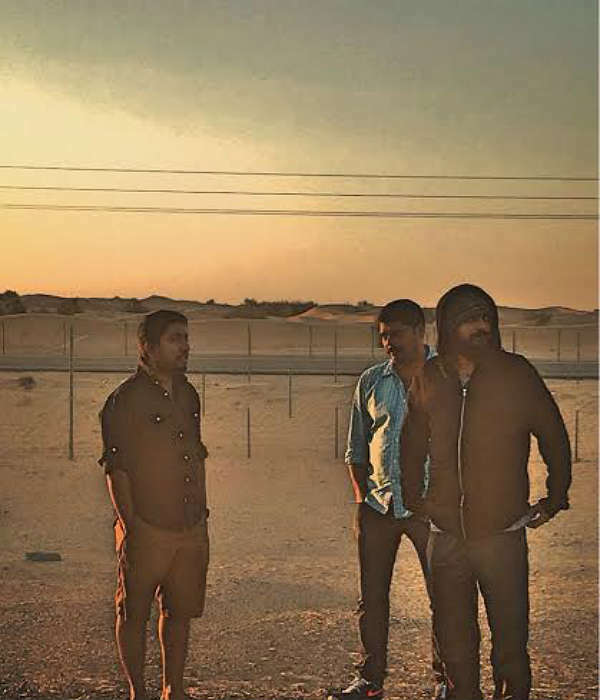 Over 80 per cent of the film has been shot in Sharjah and Dubai. 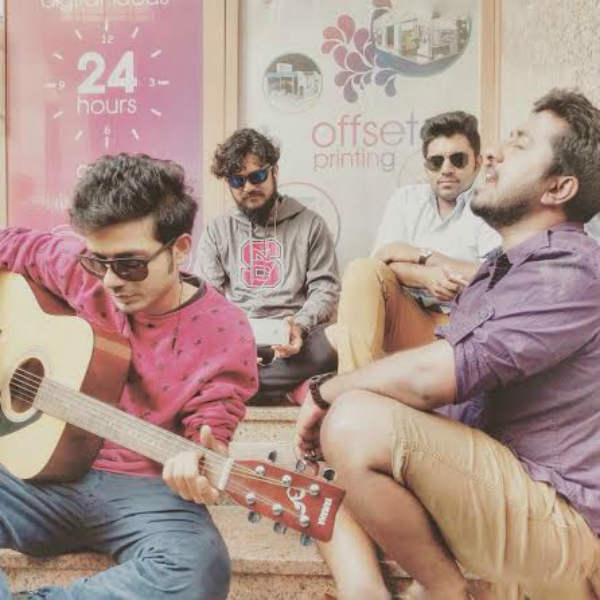 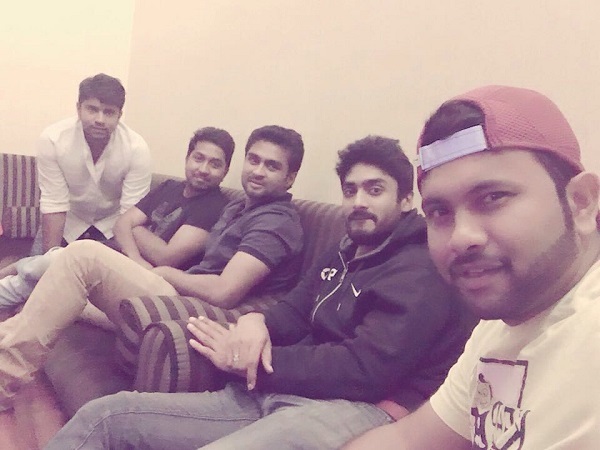 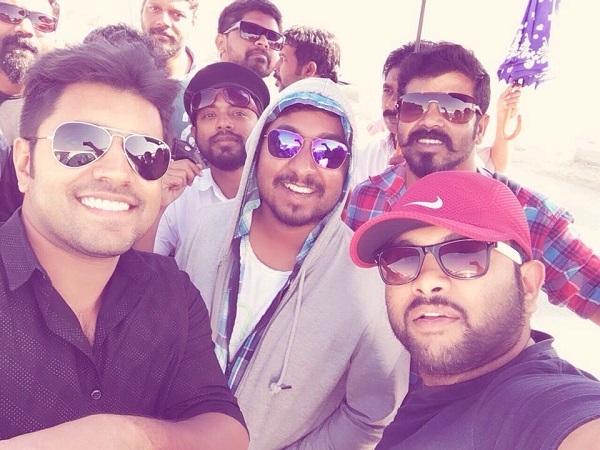 Here are some exclusive on-location pics of Jacobinte Swargarajyam.